Planned (or legacy) gifts are commitments, made now, that are realized in the future. 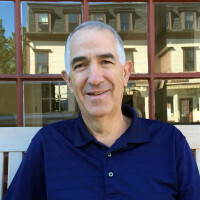 Planned gifts provide the Community Chest with the fiscal strength to further our ability to help our neighbors in need and enable donors to make a meaningful and lasting connection with the Community Chest and the towns of Concord and Carlisle. A planned or estate gift to the Concord-Carlisle Community Chest is a wise investment in your community. Charitable bequests can provide estate tax benefits at the same time as they provide for the future wellbeing of our Concord and Carlisle neighbors and friends. Finally, planned gifts come out of your assets at the time of your death and therefore do not diminish your current income. Planned gifts can be directed to support the Chest program most important to you. Donors who notify the Chest of their bequest intentions to the Red Feather Circle are entitled to exclusive benefits as a result. Finally, donors receive the satisfaction of knowing that their gift has made a lasting impact to the work of the Community Chest. The most common planned gifts are made as bequests in a will or as beneficiary designations in a retirement account or life insurance policy. A bequest is most often indicated in a will, a revocable trust or on the beneficiary form associated with an IRA or life insurance policy. When bequests are realized, they help stabilize the Chest’s finances and provide an important source of consistent funding that minimizes disruption to our work because of market volatility. There is no minimum gift size for a bequest and such gifts often have estate tax benefits. A gift by bequest does not hurt your current income or cash flow and typically is fully revocable. It is possible to make a legacy gift to the Community Chest through your retirement plan, such as an IRA, 401(K) or 403(b). You may designate the Community Chest as a beneficiary of your IRA at a specific sum or a percentage of your choosing. To add the Chest as a beneficiary of your retirement account, simply request a change of beneficiary form from your plan administrator. Please note that IRA charitable rollover gifts cannot exceed $100,000 in a single year. You can contact your plan administrator to confirm your eligibility to make such a gift and to request that a charitable distribution be made to the Community Chest. As with retirement accounts, you can make the community Chest the beneficiary of all or a portion of a life insurance policy. Simply request a form from your provider and ad the Community Chest as a beneficiary according to your wishes. For more information about planned giving and its potential benefits to you, please contact us. You may also wish to discuss your options with your financial planner, tax adviser or attorney to make sure the type of planned gift you choose is in line with your personal goals. Please be assured your request for information is always confidential and does not obligate you in any way. 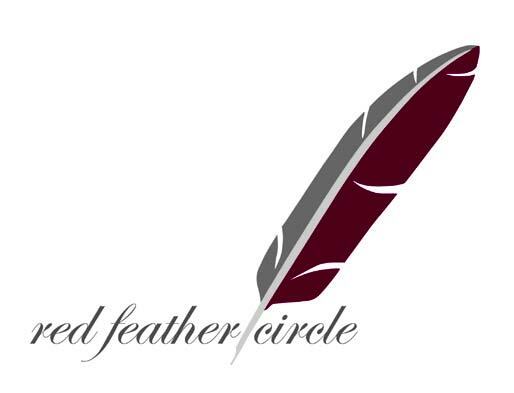 The Red Feather Circle is the recognition society for legacy donors to the Community Chest. The Red Feather was the original name of our organization when it was founded in 1947, and as such, it is a meaningful symbol of the Chest’s enduring strength. Red Feather Circle donors share a strong commitment to the towns of Concord and Carlisle and to the future of the Community Chest.